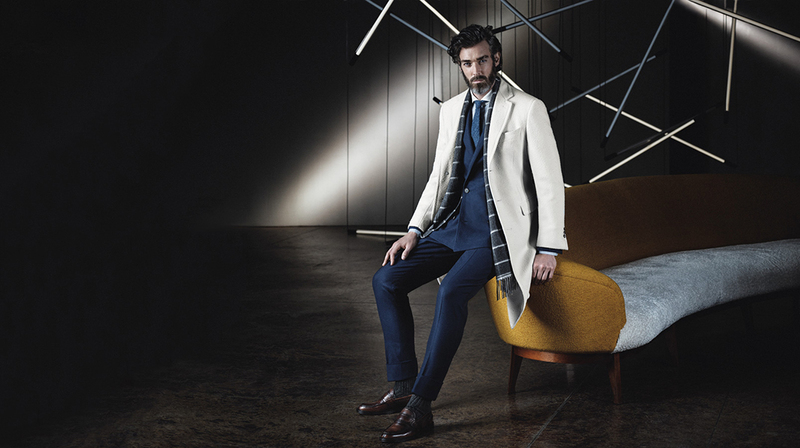 History of Canali brand is rooted in the 30s of the last century, when the brothers Giovanni and Giacomo Canali opened their own tailor shop in the Italian town called Triuggio, and it was specialized in sewing men’s clothing. 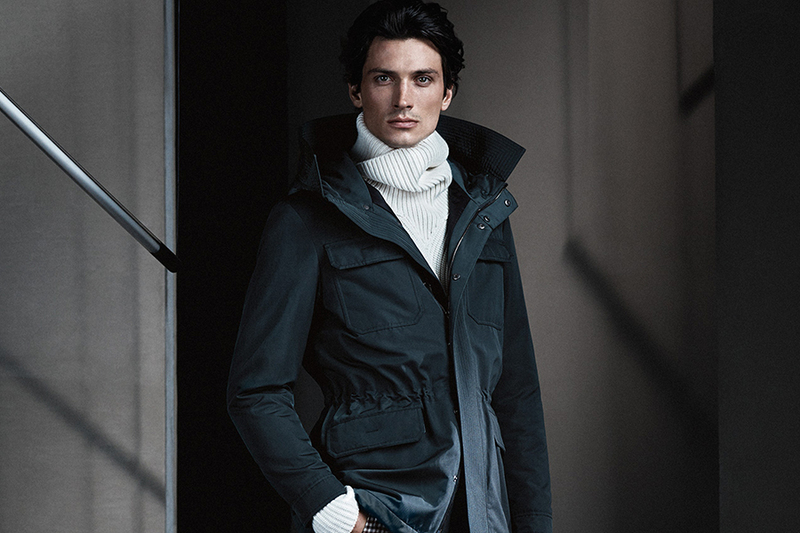 Since its foundation and up to the present day Canali brand retains consistency in its philosophy, according to which ideal clothing must be elegant, high-quality and have an impeccable fit. 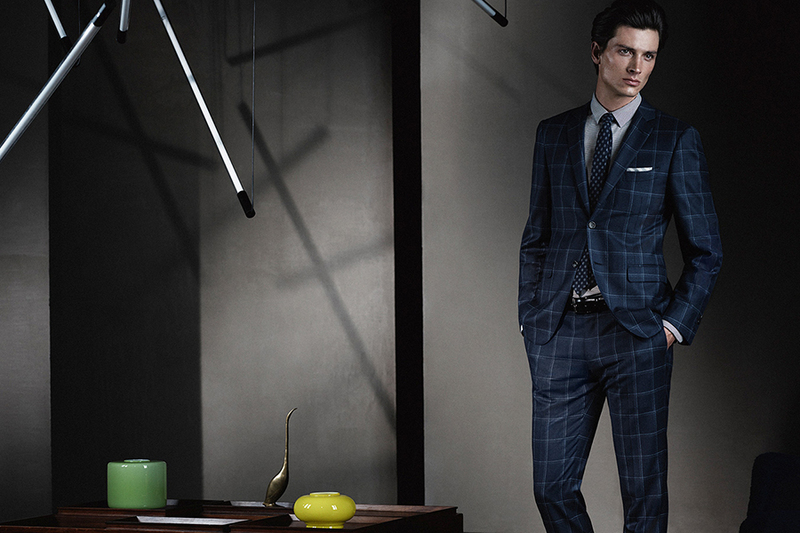 Suits of this brand are not extravagantly strict. They are models of genuine Italian style – unfettered, a little brash, with a typical Mediterranean flair, but always elegant and refined. 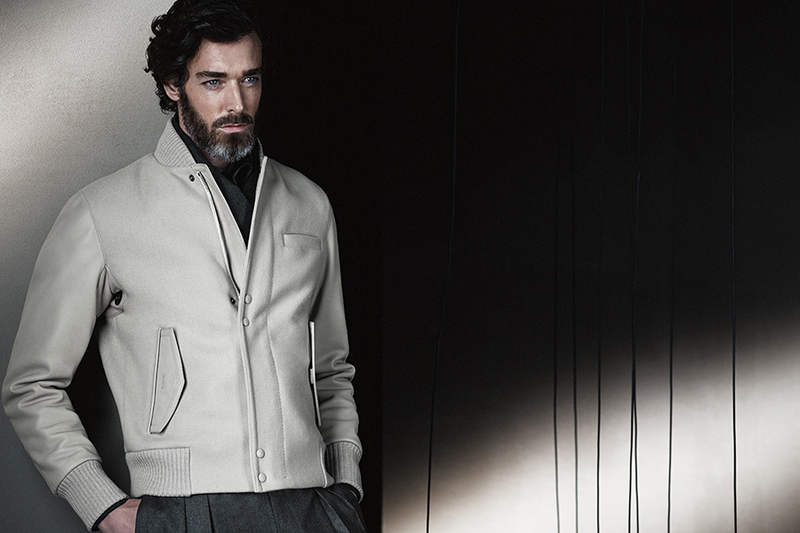 The harmonious combination of classic and innovation is a constant feature of Canali brand. All products of the brand are still made exclusively in Italy. 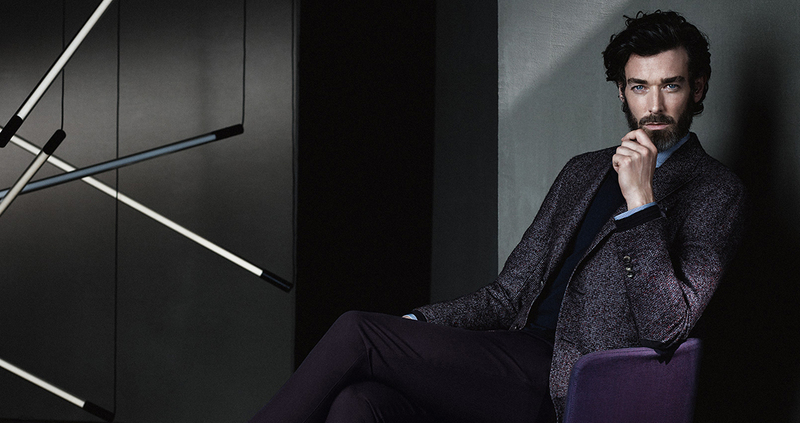 Seven production centers near Milan deal with its designing and creation.